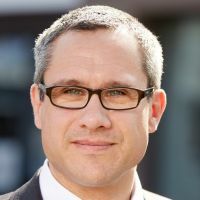 Christian Holsing is the Integration Executive, responsible for IBM Connections Engagement Center. 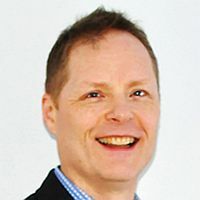 Before moving into his current role he worked in the Business Development team of IBM Collaboration Solutions, focussing on strategic projects and the business partner ecosystem. 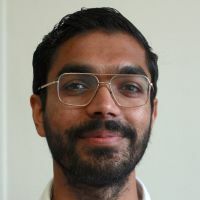 In previous roles he worked in the ICS strategy team, as product manager for offerings in the application integration area and as technical account manager focussing on the integration of collaboration products with SAP including Lotus Domino and WebSphere Portal based offerings. 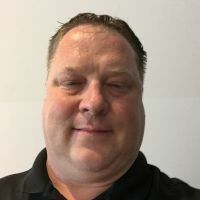 Starting his career in 1996 at a SAP Consulting Company as a Domino Application Developer, Christian extended his experience over time in the area of Lotus Domino Administration and end-user training. He joined IBM 2001, working for Lotus Professional Services as a consultant. Now migrated to Fullstack Java roles, including JEE, Spring Boot and Angular >2 projects. He is a current IBM Champion and was before in 2013, 2014, 2017 and 2018. 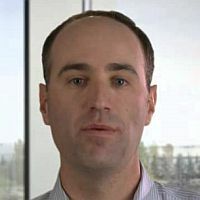 Graham Acres is President of Brytek Systems based in Vancouver, Canada. He started working with Lotus Notes in 1992. 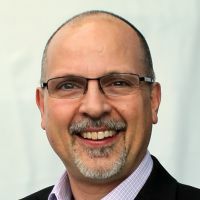 He is an IBM Champion and is an organizing member of the Cross Canada Collaboration User Group. 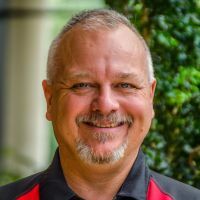 He has given presentations at Lotusphere and IBM Connect and at regional user groups, and really enjoys sharing what he has learned, and learning from others. His focus these days is application development and learning new technology. Away from work he is a cyclist, gardener and aspiring chef. 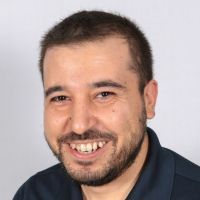 Serdar Basegmez is an IBM Champion for Collaboration Solutions. Having experience on Lotus Software for 19 years, Serdar is running his own company Developi in Turkey. He is an expert mainly on Domino and XPages. In his free time, Serdar is trying to spread his yellow passion to others. Over the course of this social journey, he started Turkish Lotus User Group, organized the first LUGTR conference, launched his bilingual LotusNotus.com blog, written articles, presented topics in different conferences, got in OpenNTF Board as a member director and contributed a number of open source projects. His main focus is on system integration utilizing technologies like REST or SOAP. Apart from that he’s working both as a back-end and front-end developer with technologies like Java, node.js, Typescript, React.js and mongo just to name a few. He is a speaker at various events and always keen to jump at new technologies. Kirti Gani is a 17 year veteran in the collaboration software business working at IBM who has taken on leadership roles across Support and Development and more recently Product Management. 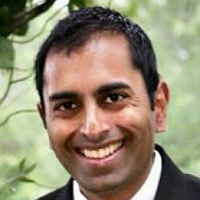 He is currently an Offering Manager for IBM Watson Work based out of Austin, Texas. 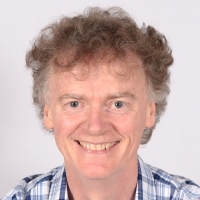 Vincent Burckhardt is a Software Architect on the Watson Work team, based out of Dublin, Ireland. 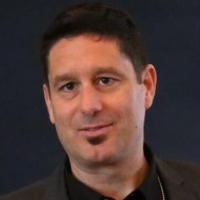 He has been part of the Watson Work team since the very inception of the offering, handling a wide range of aspects from executing a radical shift in development methodologies to enable Cloud-First software, to orchestrating user and developer-facing missions such as collaboration space templates. Prior to this, Vincent worked for 6 years in the IBM Connections development team. 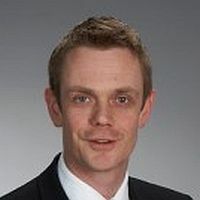 Martin Donnelly is a software architect at IBM Ireland leading various aspects of App Dev for IBM Collaboration Solutions. Primarily this encompasses customization and extensibility for IBM Connections through IBM Connections Customizer and other offerings. 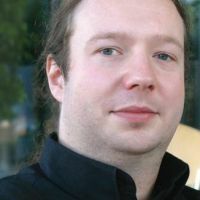 Martin also has a very long association with Notes/Domino development having led both the Domino Designer and the XPages runtime teams for many years. 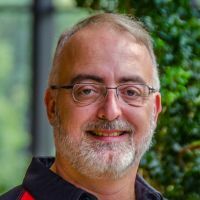 He is a co-author of a number of best-selling App Dev books with IBM Press, a regular speaker at ICS conferences and a board member of OpenNTF.org. 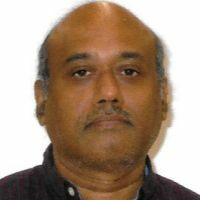 Ram Krishnamurthy is the Chief Architect at HCL Technologies for Notes/Designer and Xpages products. He has been the Notes architect for a decade and was instrumental in building up the Notes 8 and releases beyond. Jennifer Heins is a Senior User Experience Designer working in IBM Collaboration Solutions and has had the opportunity to design experiences for Verse, Connections, and Sametime. She combines her passion for user experience with a reality-based, agile approach to design. 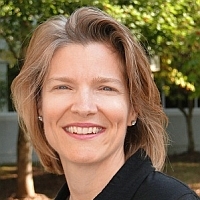 Jennifer has been with IBM for almost 20 years and is currently working on customization of and integration with IBM Connections. He cares about new trends and ideas and brings them to the XPages community. 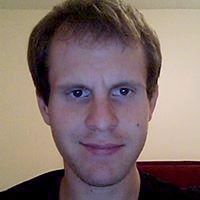 He is the architect of POI4XPages, XPages Toolkit and JUnit4XPages. Over the past 20 years, Devin has built his reputation as an outstanding Notes and XPages developer. He is also widely recognized for his consulting, speaking, and training skills – always staying one step ahead of the industry. A car buff and motorcycle enthusiast, Devin also devotes time as a lay minister within his community. 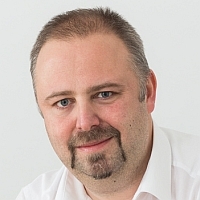 Thilo Volprich has been developing and designing corporate solutions based on IBM Domino since 2001. 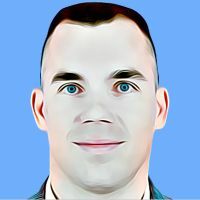 Initially in software development in a large corporation, then in various industries and projects as a business and process consultant for several corporations. Since 2013 he joined the startup Team Technology GmbH, together with other founders, to design and create a smart alternative to the IBM Notes client with the product teamWorkr. 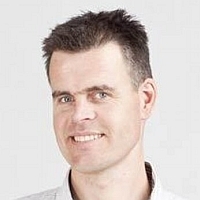 Thilo was awarded IBM Champion in 2018 for the first time and was speaker at Think 2018.